Looking for something Funky? Quirky? Totally Unique? Then look no further, You've found us! Come to Eclectica in Crumlin for the complete gift buying experience. We also now stock Helium balloons to celebrate any occasion! You will be met with a warm welcome and a plethora of delightful items on display for your viewing pleasure, all sourced from British suppliers and most being made here in Wales. We also offer a gift wrapping service to take out the hassle for you...You could even write the card in store while we wrap! Bonus! Hey! Why not commission a piece to be customised to their specifications. Most of our stockists take commission orders or personalisation requests as well as having a range in our online shop. Or present them with a gift voucher so that they can spend the day ogling our treasures and treat themselves to the perfect fit for them. Delivery? That is always an option too. Personal Shopper? Yup. We endeavour to work with you to find the perfect gift for you and with our range of contacts we can also source something specific if we don't currently have in store. We have even done fruit baskets!! ​We provide a gift registry service now so that you won't be left out. Not just for weddings....Baby shower? Leaving your job? Birthday? Even Christmas! 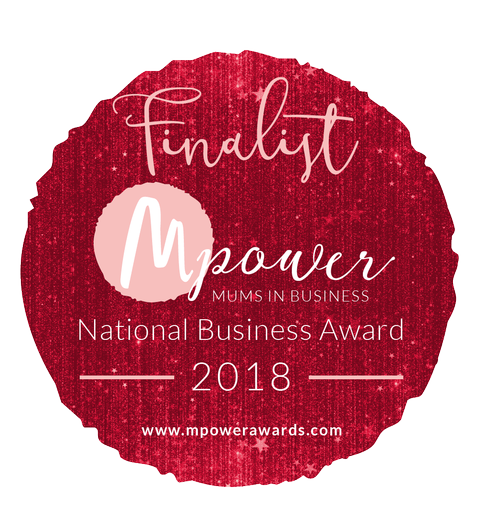 We are a launch pad for small cottage industries to gain recognition and support them into the foray of small business ownership and as a result were selected as a finalist in the MPower National Business Awards just after our first birthday in business! All this is under the guise of a fresh and funky card and gift shop (NOT A CRAFT SHOP) offering an eclectic mix of totally unique, primarily handmade items and the new addition of helium balloons all selected by me for the WOW factor, quality workmanship and ability to express your quirky side. Our stock is UK sourced with the majority coming from Welsh artisans and craftspeople and guaranteed to bring a smile to anyone's face. 'WE' are also a little family of 4 instore...Mum Hanna and her 3 littles who are often on site between nursery and school sessions. They love the attention and are on hand to help with your transactions. The baby has since been dubbed the 'store mascot' so I guess we will have to make up a branded t-shirt for her! Resident Handmade Card Stockist Janet Greenslade is also a vital cog in the Eclectica machine, giving me a few hours respite on a Friday morning, pop in to see her for any custom card requirements.